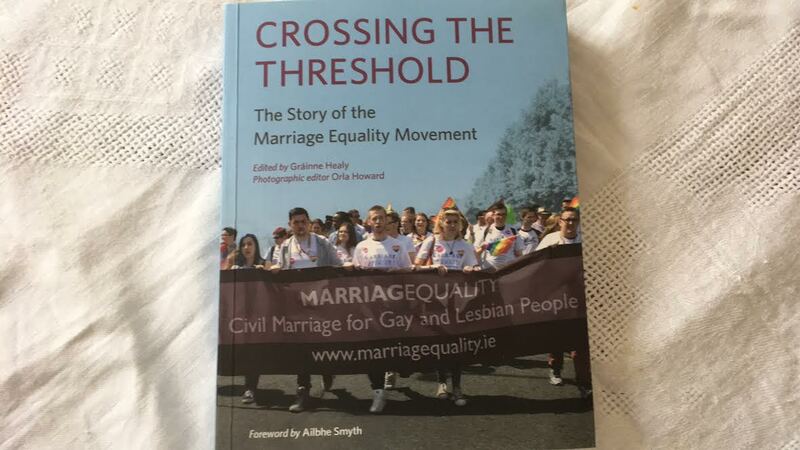 In 2016–2017, ten movement leaders and experts from the LGBTI, women’s rights and progressive faith movements charted the use of family in recent years of progressive activism. This guide invites social justice activists in Europe – and their funders! 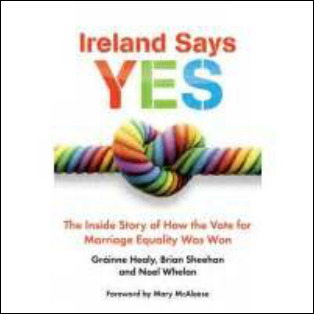 – to consider placing family equality at the centre of our progressive strategies, discourse and actions. Download the guide now – and do share it in your networks! 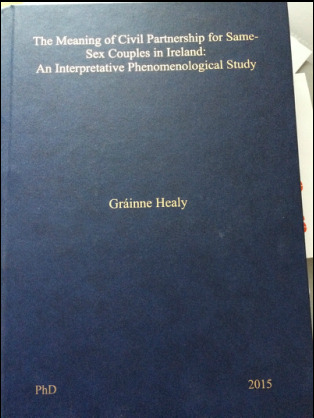 Healy, Grainne (ed) 'Crossing the Threshold The Story of Marriage Equality in Ireland' A multi perspectival collection of essays and articles by the board, staff and champions of Marriage Equality spanning a decade of activism which led to the referendum win on marriage equality in May 2015. A Review of 'Parenting for Life', early childhood intervention initiative, for Northside Partnership, September 2016.